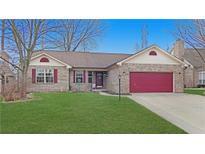 Below you can view all the homes for sale in the South Grove subdivision located in Indianapolis Indiana. 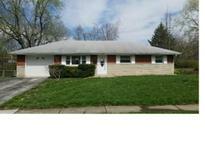 Listings in South Grove are updated daily from data we receive from the Indianapolis multiple listing service. To learn more about any of these homes or to receive custom notifications when a new property is listed for sale in South Grove, give us a call at 317-900-4510. Cute as a button ranch home in Beech Grove, Home offers three bedrooms, one bath, one car attached garage, newer windows, and many other updates. MLS#21633754. The Modglin Group. 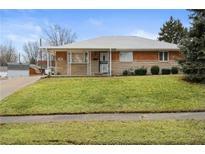 This home is close to the park, schools, restaurants and highway. MLS#21626084. Keller Williams Indpls Metro N.
This house is off the charts! 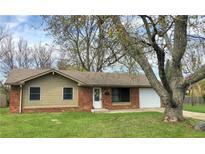 MLS#21619419. RE/MAX Results. Large yard and fresh landscaping. 1-car detached garage. Must see! MLS#21618358. PARC REALTY GROUP, LLC. You won't want to miss this amazing home! MLS#21617016. RE/MAX Advanced Realty. Washer/dryer included. Agents please read agent remarks. MLS#21601510. Berkshire Hathaway Home.